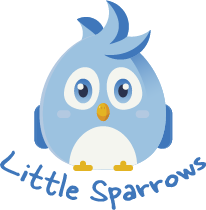 Our volunteers love spending Sundays with Little Sparrows where our top priority is creating a safe, clean, and fun environment. Little ones gather in our transformed cafeteria where they have tons of space for playing, making crafts, and eating snacks. Group time includes videos featuring Ollie the Owl who teaches them about friendship and their growing relationship with Jesus. There’s also time for singing and dancing. 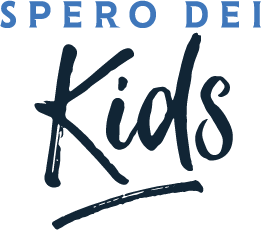 At Spero Dei Kids, we live by the rules of safety and fun! Our team of volunteers aims to create a comfortable space for your child to make friends and feel known. Children K-4th grade all gather in our gym area to jump in the bounce house, color, make crafts, shoot hoops, and play games. During group time, they come together to watch videos and join in a conversation about compassion, emotion, and the greater story of God’s love for them. Our ministry for Spero Dei Students is all about helping students explore their individual journey and relationship with God. We create a space where students can be themselves while finding the love and worth that God has for them. Our middle and high school programs meets in school’s music room on Sundays at the 10:30am service only. We worship, play games, break up into small groups, and have a lesson. Thank you! Someone from the student ministry will be in touch with you shortly.